Good news! 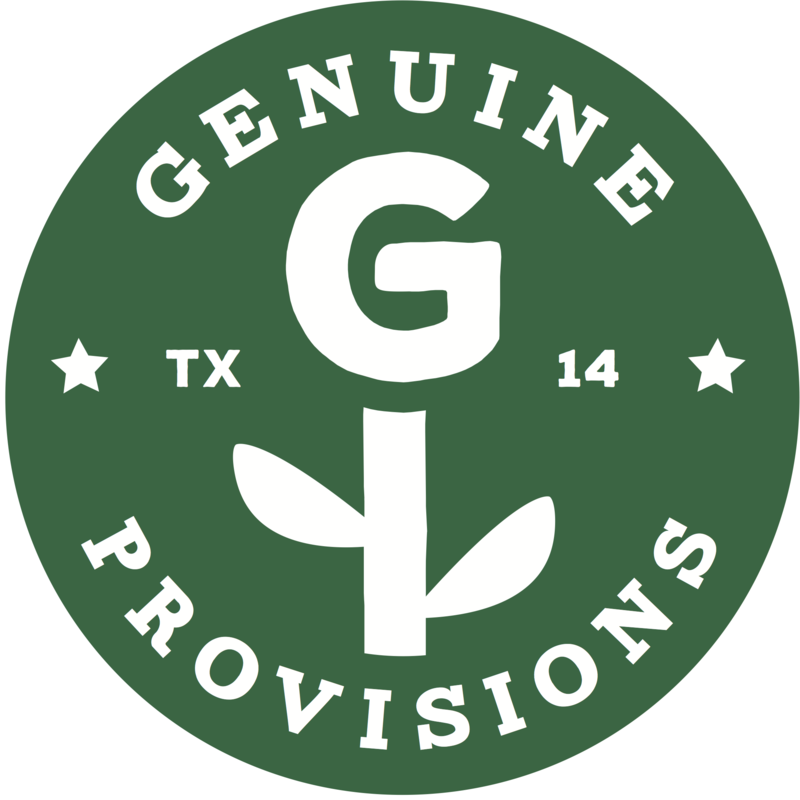 At Genuine Provisions, we don’t just provide an outlet for chefs to source local and sustainable produce, we make it easy. Ordering online is convenient, user friendly, safe and secure. Each order goes directly through a secure connection to a Grow North Texas employee who then communicates your order directly to the specific farmers. After that, all you need to do is have a restaurant employee show up at our location at the Dallas Farmers Market between (insert time and date) and pay for your order. The Garden Cafe offers excellent homemade breakfast and lunch. Just about everything we serve is made from scratch with fresh ingredients. We even source many of our herbs and vegetables from our own organic garden surrounding the beautiful patio! We serve organic, humanely produced pasture raised eggs, and organic, fair trade, bird friendly coffee. Hibiscus opens for dinner Monday through Saturday and features cuisine that is anchored in the modern chophouse genre while showcasing the best of local, regional and responsibly raised products. At Luscher’s Red Hots we use all-natural, local meats, breads & produce when we can.We make near everything from scratch or get it from someone who does. 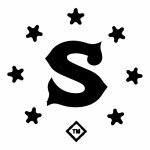 Small Brew Pub is a neighborhood brewpub in Oak Cliff, Texas. Proudly brewing beer, cooking unique dishes, and mixing classic drinks. Inspired by the bistros and wine bars of New York City & Europe, two friends, who met in New York, moved back to Dallas in 1972 to open The Grape. Historically The Grape was the first restaurant in Dallas to offer a blackboard menu as well as one of the first to offer wines by the glass.